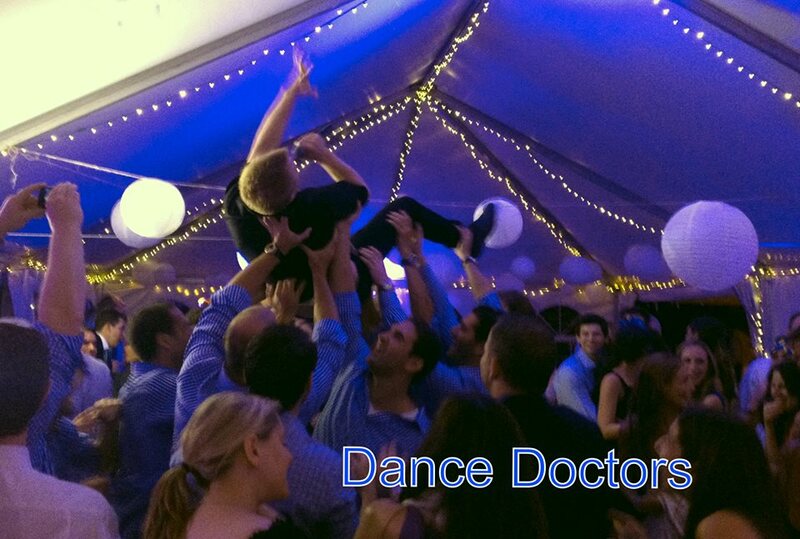 The Dance Doctors are edgy, full of energy and will have your guests in the palm of their hand. This band has a youthful feel and sound. 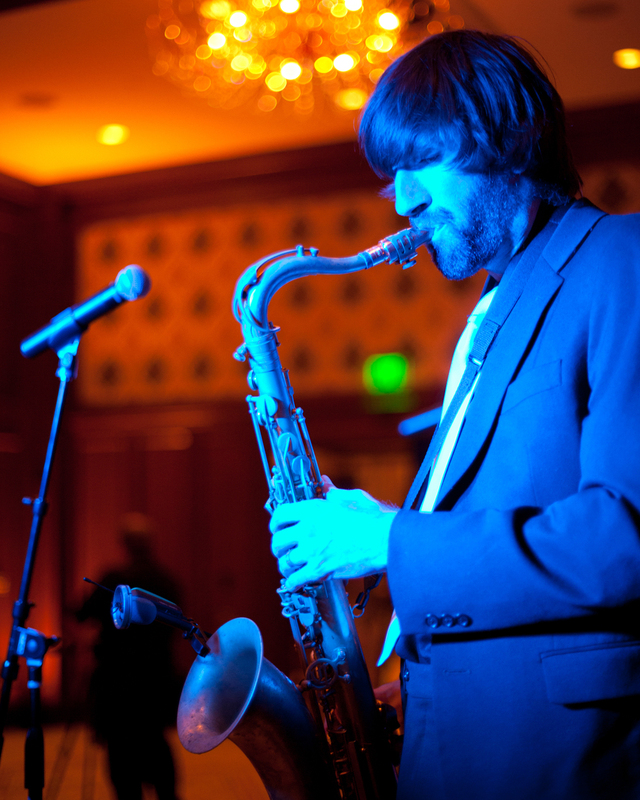 They specialize in playing top 40s dance tunes in addition to the classic dance tunes of the previous decades. This group is laid back, easy to work with and just enjoy having a fun time with a crowd. Check out the band's promo video! Brandon ( drummer), Brady (guitarist), Ben (upright and electric bass) and Jordan (keys, piano and keytar... yes, keytar) make up the rhythm section of the band. These guys are responsible for the addicting groove you will hear all night.